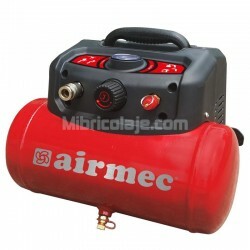 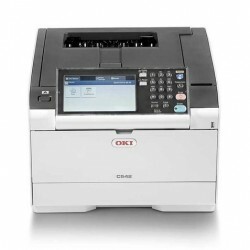 IMPRESORA OKI MC563DN, LÁSER COLOR, MULTIFUNCIÓN 30 P.P.M. 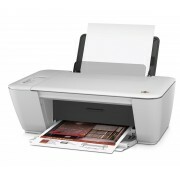 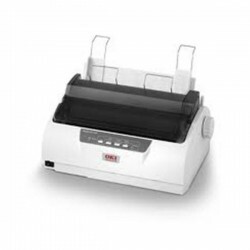 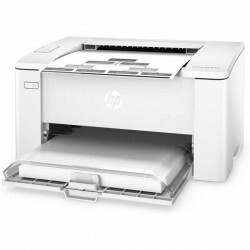 IMPRESORA OKI MB492DN, LÁSER MONOCROMO, MULTIFUNCIÓN 40 P.P.M. 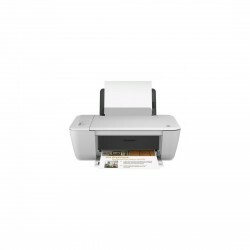 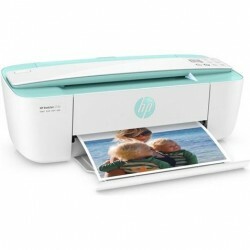 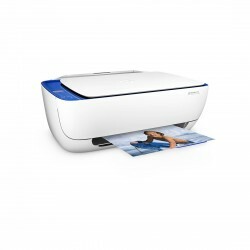 IMPRESORA OKI C542DN, LÁSER COLOR, 30 P.P.M. 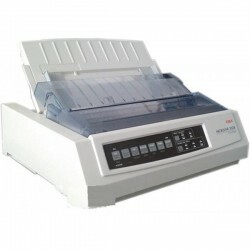 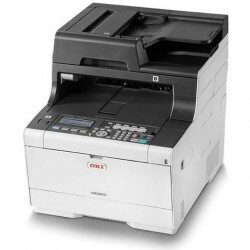 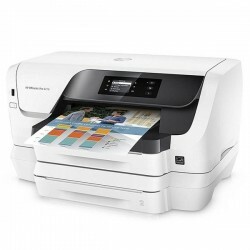 IMPRESORA OKI MATRICIALML3220ECO, 80 COLUMNAS, 435 C.P.S. 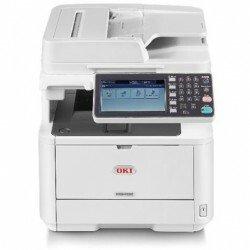 IMPRESORA OKI MATRICIAL ML1120ECO, 80 COLUMNAS, 333 C.P.S.